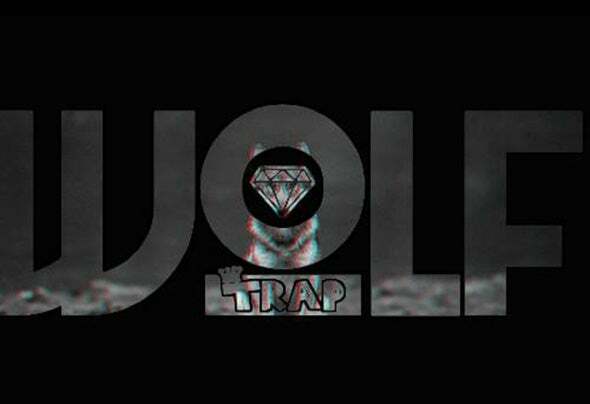 Wolf Trap is a young and up coming EDM producer hailing from Northwestern Montana. He uses modern vocal chopping techniques along with big sounds, combined with his dedication and emotion to from a sound unlike any other. You wont want to miss whats to come.